It’s the perpetual question asked by everyone in life: Who Can You Trust? With the new EP Who Can You Trust, the band Arden and The Wolves bring its message of healing and hope to those on the outside. If you ask any teenager — or anyone over 25 — the answer to that question is the same: Very Few People. 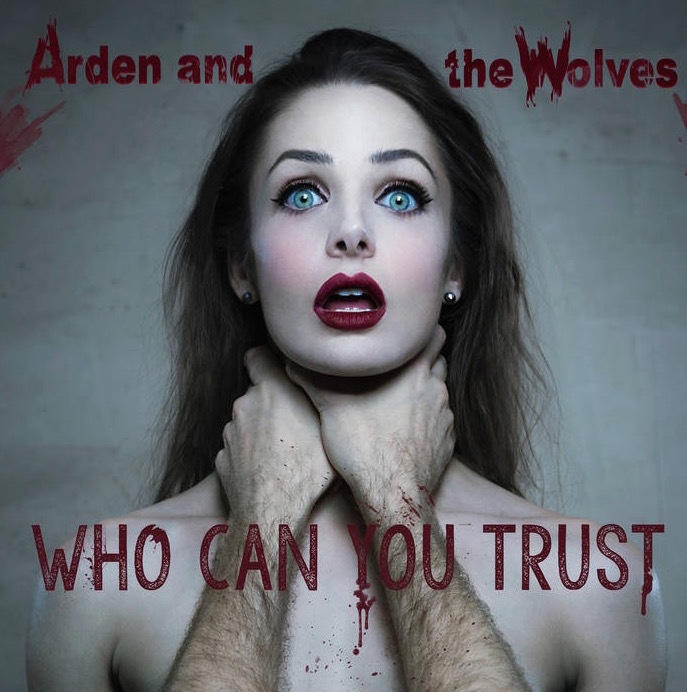 It’s a hard lesson to learn and apparently Arden and The Wolves have had some experiences that inspired the album Who Can You Trust. It’s a dark pop album, that takes two distinctly different tones and blends them with interesting results. The title track “Who Can You Trust,” is a dark pop opener that lays out the roadmap for the rest of the album. What’s ahead? Particularly good pacing and top-shelf production work here. “Another Year of Rain” is a gothic rythmic tribute to a relationship that went wrong; “Tango” blends major and minors in a renaissance-sounding, futuristic warning. By the time we get to “Poison Heart,” there is a shift in the tone of the record as it suddenly appears there’s hope on the horizon. This is the song of the record as its upbeat and percussion-driven chorus keeps the energy high, it’s a refreshing reminicence of a hopping 1980s pop song. “Death Of Me” is a driving, keyboards-driven anthem that pulls out all the stops. Arden and The Wolves gives us a fresh outlook on a range of ideals and inspires. And we can trust this band to bring a new sound to an increasingly dull musical environment. Check out the Facebook page for Arden and The Wolves here.